Ever read something that almost instantly strikes you as strange? 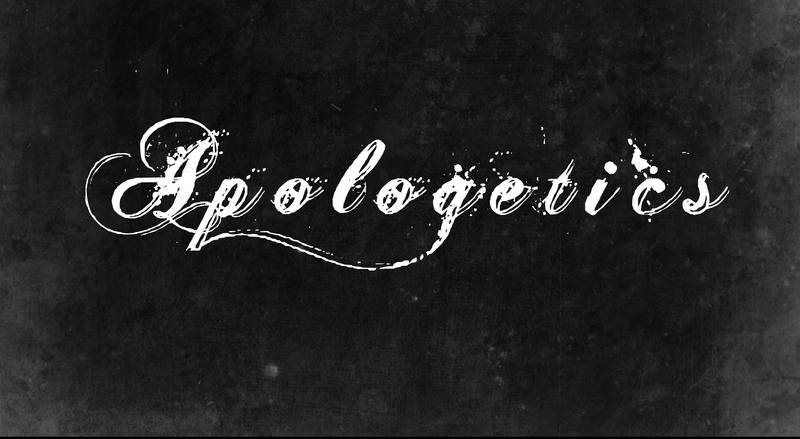 I read an article today by Christianity Today (read it here) that claims that apologetic teaching (a field of study that aims to provide logical arguments in favor of Christianity) has come back en vogue for teenagers and youth ministry. Are apologetics really the hot new trend for teenagers? Are today’s students really lined up outside the door to hear William Lane Craig argue creationism and God’s existence against his nemesis, Christopher Hitchens? Can mental arguments for religion inspire today’s students to live like Christ? Does the religious “I-can-prove-I’m-right” candy of modernity really taste that sweet to the children of postmodernity? Almost every study available on this generation suggests that in fact the opposite is true; that apologetic classes are in fact not en vogue. And my personal experience with teenagers seems to agree. Even Christian studies by George Barna, David Kinnaman, Gabe Lyons, Thom Rainer, and others show time and again that young people today are turned off by logical arguments for faith alone. That’s not to say that kids today don’t want to think about evidence for their faith. They do. They desire some rational answers to religion. However, they don’t perceive these discussions as having real value unless they are embodied in experiential Christ-like living. If you don’t live it, they don’t care whether it is intellectually believable. If I don’t like who you are as a person, if you’re not kind, generous, loving and accepting, then I’m not interested in what you believe. Because, clearly, neither are you. 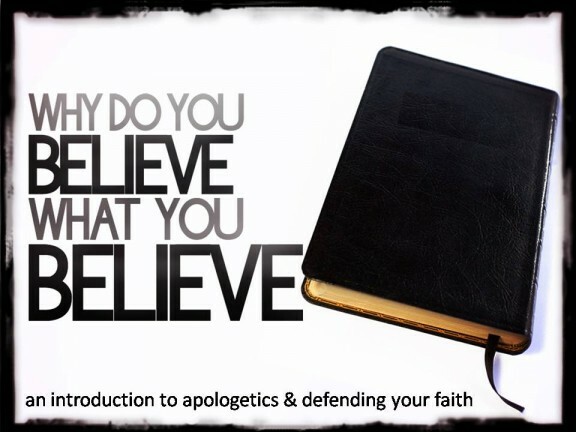 In an environment where truth has become relative, apologetics has just become your spin on how you see truth. It matters, but not universally. It matters to me, but not necessarily to you. It’s important, but limited. What does matter is your actual experience. Some have called this an embodied apologetic; rational answers given credibility by how we actually live and treat others. The questions of apologetics, then, aren’t unimportant to young people, it’s just that the answers are meaningless unless they have context of actual life transformation. The famous quote: “No one ever converted to Christianity because they lost the argument,” is completely understood and valued by this generation. And actually, I think it is mostly admirable and honest. With this well documented cultural mindset as a backdrop, I find it very hard to believe that arming students with arguments is or will be any time soon the new youth ministry fad. 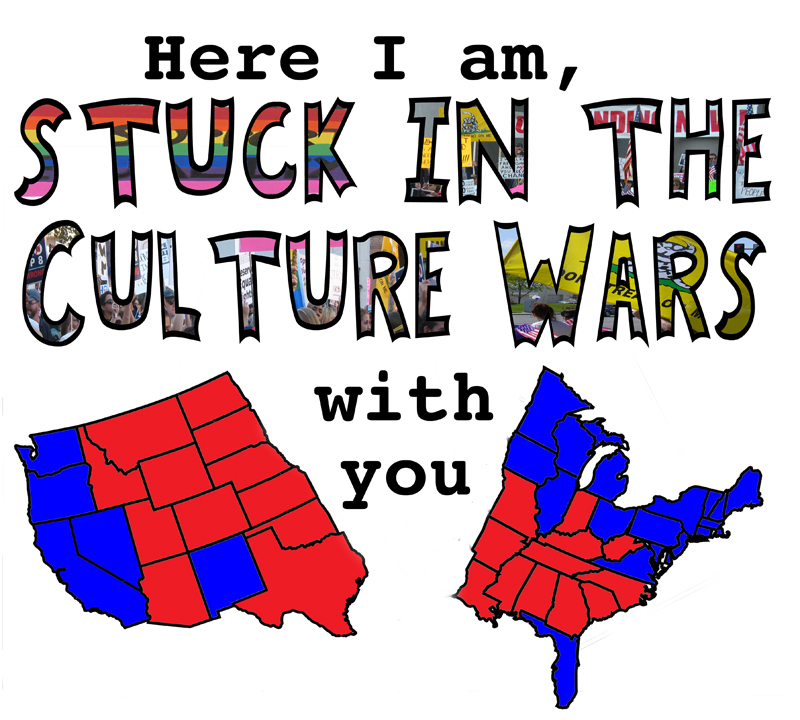 One of the great problems with American Christianity today is it’s insistence on winning the so-called “culture wars”. There is a strong feeling in many church circles that the prevailing culture has lost it’s moral compass (which is mostly true) and that it is the church’s job to legislate, argue and demand a return to Judeo-Christian moral principles (which is mostly untrue). This “Us vs. Them” mindset is being played out on our political stage on a daily basis. There are Red-States and Blue-States. Conservatives and Liberals. Bumper stickers and talking heads have replaced actual conversation. As of today, the President and House Republicans can’t even agree on what day he should give his “jobs speech”. We are a very divided country and this culture war mindset is deeply entrenched in many of our churches. And don’t think this doesn’t rub off on our children. There are, I believe, an increasing amount of children of culture-war soldiers that have been told they must know the arguments to “defend their faith & country” from demise. It is these students (and perhaps more accurately their parents) that have started this niche trend toward apologetics. And while apologetics is a great field of study, I believe any resurgence in it’s popularity for students and youth group is born out of this more fear-based rhetoric then actual interest in youth culture more broadly. It is localized in the Christian subculture and certainly not a trend for young people generally. I’m encouraged that this field of study is being included in youth ministry curriculum, but I pray that youth leaders across the country will have the wisdom not to cave into this small minded view of “my god is better than your god” spiritual war mongering. I pray we will not only teach students what we believe to be true about God, but that we’d spend even more time modeling how we actually live like Him. If we don’t we’ll have a lot of churches full of answers with no one who wants to hear them. And, we may end up doing a lot of apologizing for all our apologetics.